2003 Lancaster Pk, Peach Bottom PA 1 sty. 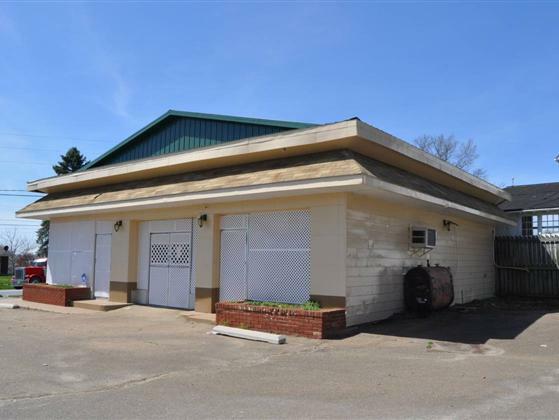 Masonry Village Commercial Property (Previously known as Kim's Kitchen and Deli) 1/2 Acre high visibility lot. Wakefield area - Fulton TWP.